I am excited to announce that we will be having a "Going green for Christmas" gift show this fall and I will update you with the dates & time once plans are finalized!! I am excited to have some new items I have been working on to show you and have gotten the web site updated.I have gotten the basketball section open in our sports department with limited items. 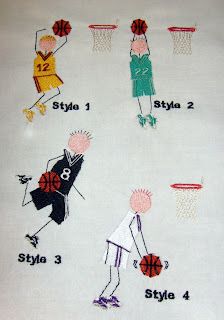 They are great and will add some real fun to any special person with a passion for basketball. I am now adding some special hand crocheted kitchen and spa items. If you would like any of these let me know by email, or if you would like a different color let me know. I will be adding these as regular items for ordering soon. 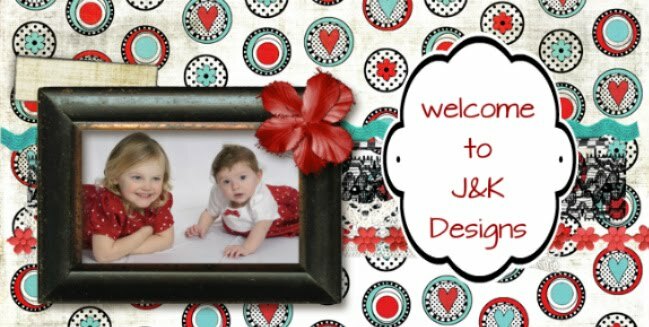 I am enjoying creating these items for every one and you can always email me for questions. Keep checking back. I try to update on a regular basis but have been with some continual help problems from my car accident so some days I have to take it a bit slower! =) Have a great week/end!